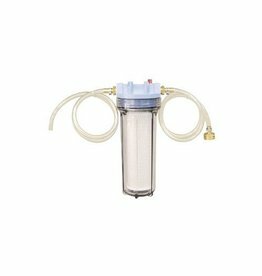 Beer and wine filtering equipment. Perfect accessory for the 10" filter housing. 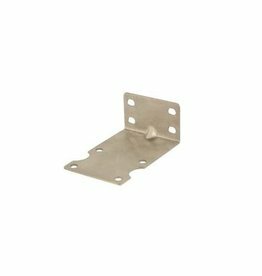 Mount your water or beer filter assembly to a wall with this bracket. Screws not included. 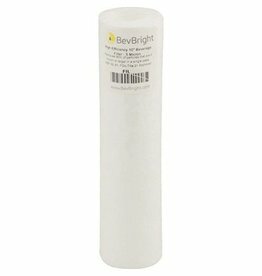 Customers will need, 1/2" Long, 1/8" Wide, self tapping screws. 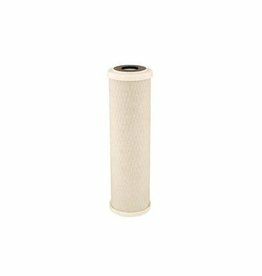 This water filter kit features a 10" carbon block filter that removes all chlorine and organic flavor.